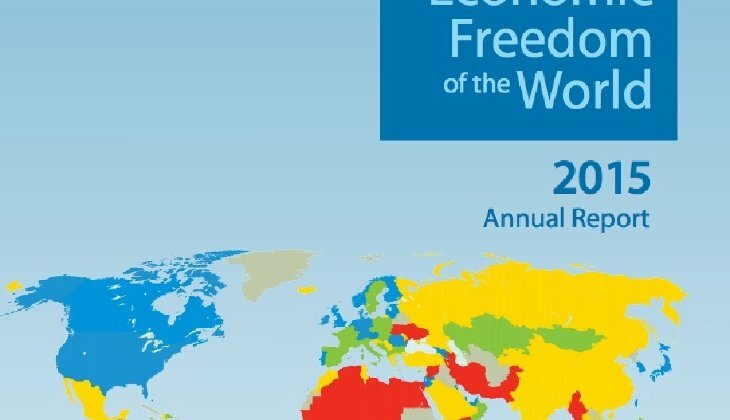 The United States, ranked second in worldwide economic freedom as recently as 2000, has plummeted to 16th, according to a new report of world economies. The Fraser Institute’s annual report, Economic Freedom of the World, showed that the country’s drop started in 2010, the second year of the Obama administration. The world-recognized report showed that the U.S. fell in several areas, including legal and property rights and regulation. “The United States, once considered a bastion of economic freedom, now ranks 16th in the world after being as high as second in 2000,” said the report issued Monday morning. When Del Monte needed an IT infrastructure built up from scratch, they called HP. What would normally take 18 months had to get done in 8. Watch the video to see what happened. The top 10: Hong Kong, Singapore, New Zealand, Switzerland, United Arab Emirates, Mauritius, Jordan, Ireland, Canada, with the United Kingdom and Chile tied at 10.